I hope everyone is having a great day so far. 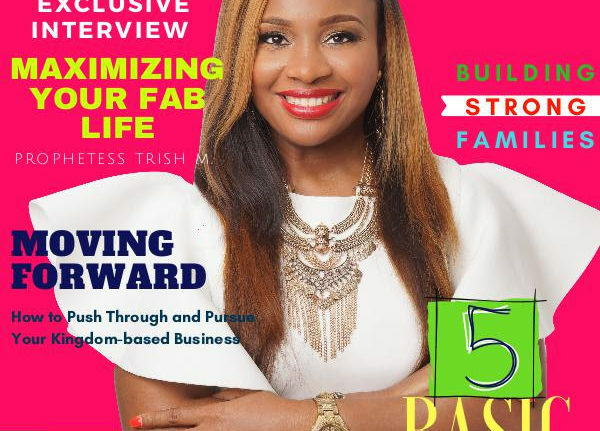 Check out the new edition of Faith Heart Magazine and my article on page 30. Your Voice Deserves To Be Heard!